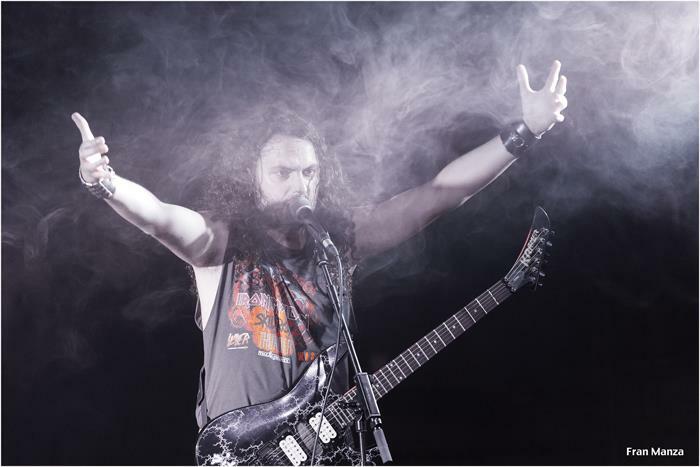 Witchtower began in 2012 concieved as a solo project from Víctor de la Chica, a rock musician from Spain with a love of the NWOBHM. As with early works from Casey Chaos and Dave Grohl he wrote and plays all instruments himself. 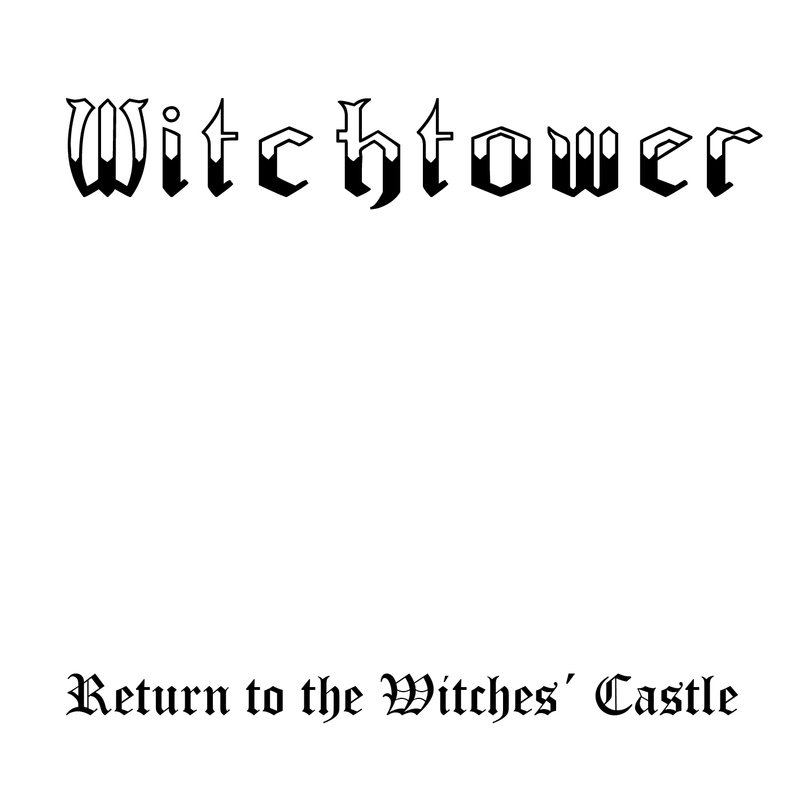 However Witchtower is a fully functioning live band (as listed above). 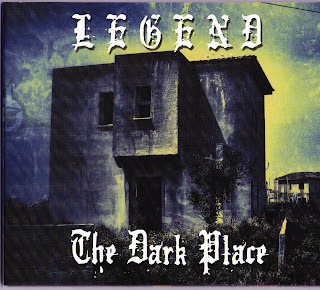 'Dont Turn Off The Lights' certainly has that old school feel, some solid guitar work going on here, the various breakdowns reminicent of both Maiden and Diamond Head. In fact if it wasnt for the accent in the vocals this could easily be london 1981. 'One Way' is a slower song, this one immediatley reminds me of Tygers Of Pan Tang, its got incredible production, i swear the snare drum is actually in my head.A solid track. Picking up the pace again with 'Stronger Than You', again Victor is not afraid to wear his influences loud and proud, this has all the hallmarks of classic White Label era Diamond Head.A really strong vocal on this one punches through the rich production, then throw in a killer guitar solo, awesome stuff!! 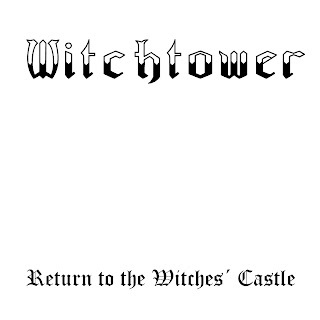 The intro for 'Return To The Witches Castle' is a little horror movie pastiche which i was expecting to break into some angelwitch or witchfinder general, but no, this one has a barracuda styled riff running through it with that maidenesque guitar style, but then OH YES! some early doom creeps in with wind sound fx and what sounds like an organ to create some moody sounds, then kicks right back into metal. A nice track but no vocals, cant help but feel that some demonic vocals would turn this one into a major piece of work. 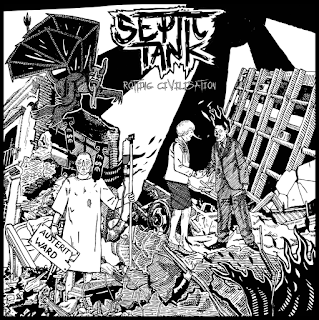 All in all excellent stuff, it has not fallen into nwobhm styled thrash, which many bands have a bad habbit of doing, this is an authentic and well executed tribute. 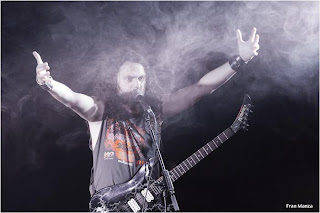 For fans Of : Amulet, Cauldron, Diamond Head, Iron Maiden (DiAnno), Tygers Of Pan Tang.